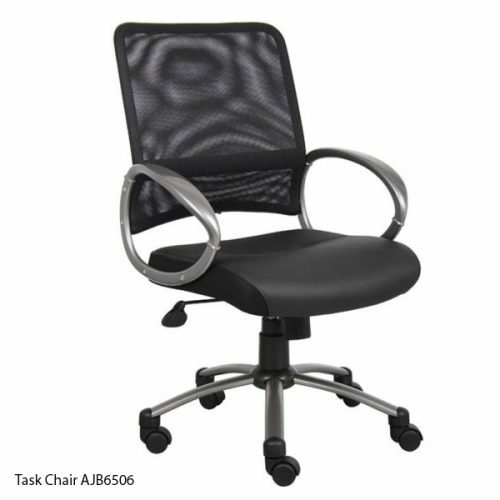 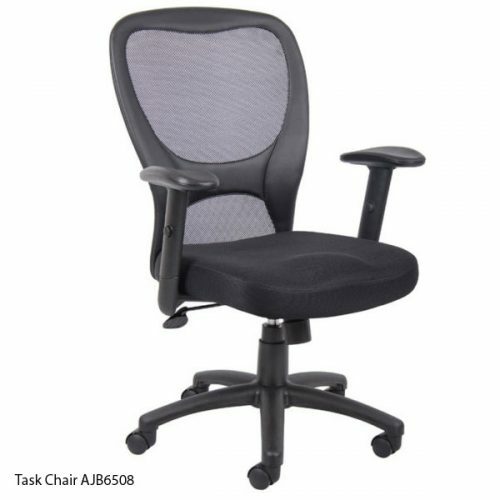 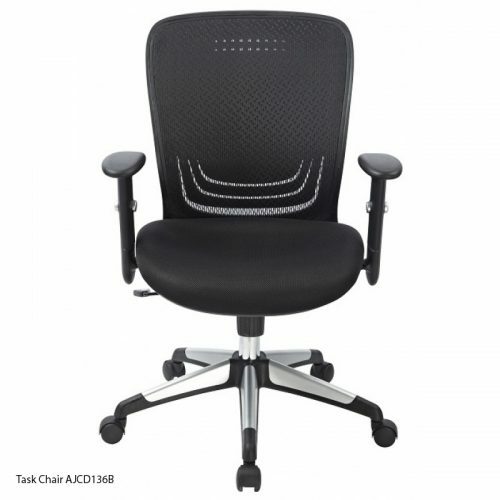 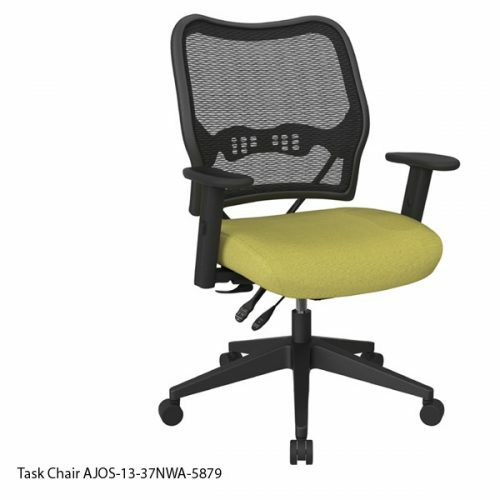 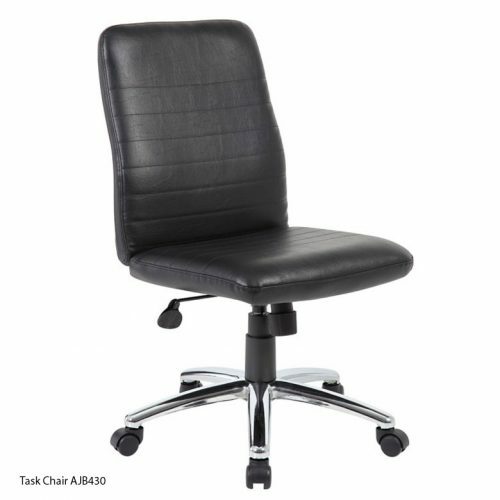 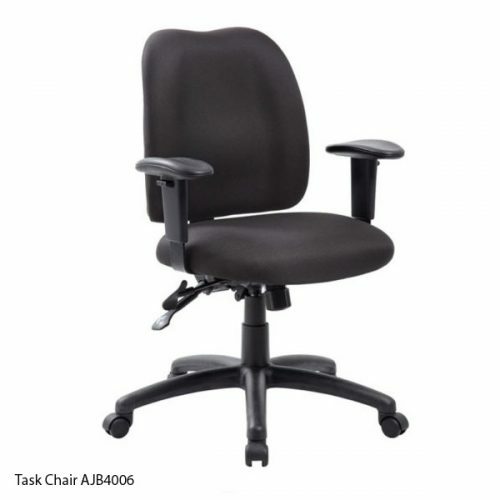 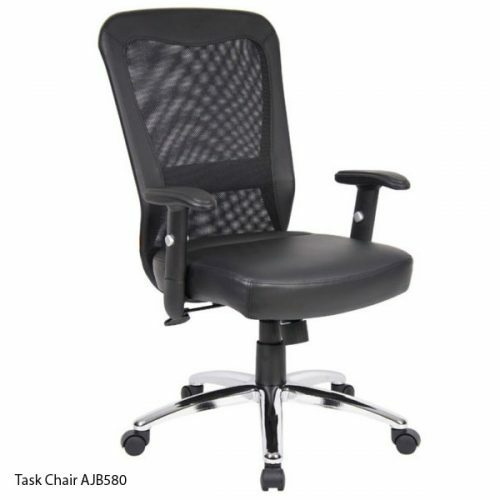 Ajax Business Interiors carries task chairs and office furniture for your office in Clearwater, St. Petersburg, Tampa, Sarasota, Bradenton and Brandon. 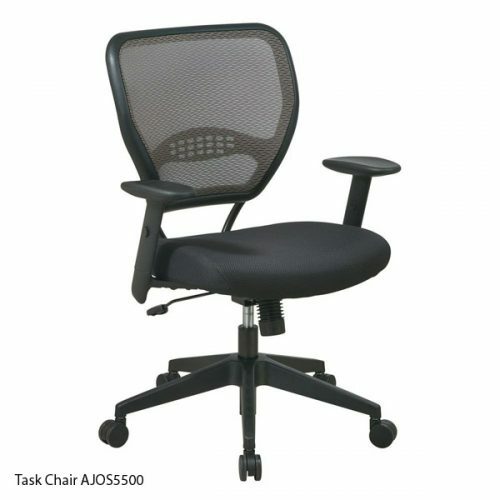 We keep a large stock of chairs, fully assembled and ready to deliver! 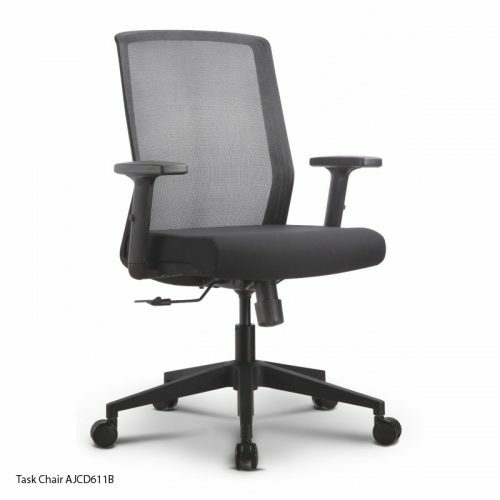 Stop in and see our current selection of task chairs and try out the available adjustments to make your selection perfect for you. 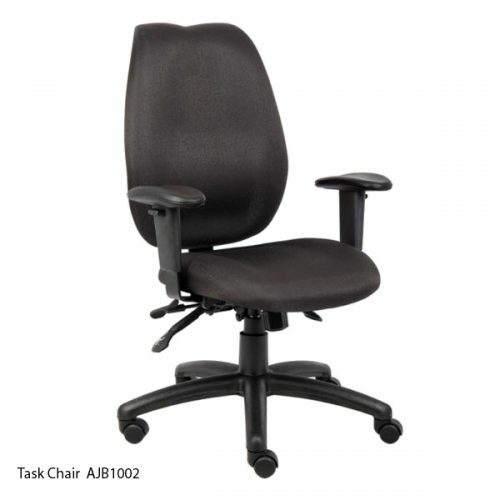 This is a sample of the variety of task chairs we offer. 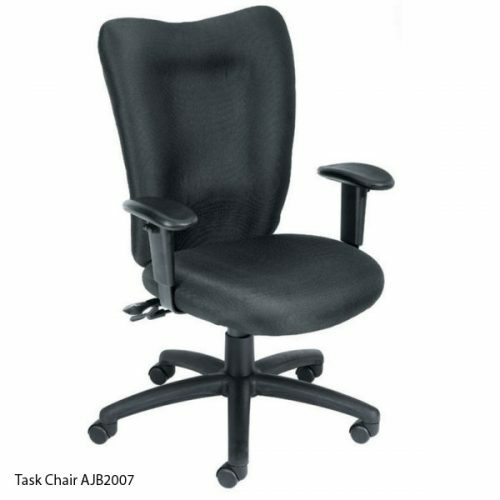 We also carry executive chairs, side chairs, reception chairs, drafting/medical chairs, heavy duty chairs and stacking chairs. 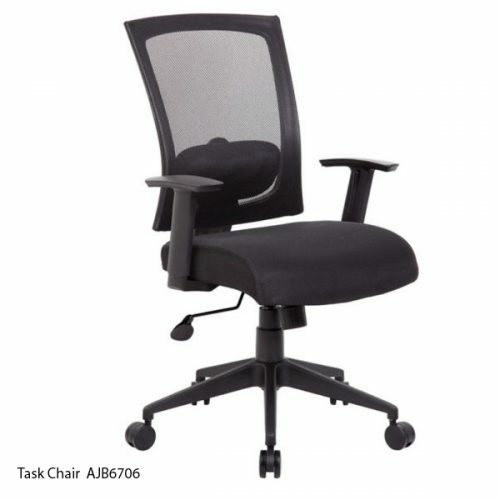 Multi Function Task Chair Adjustible arms, back and tilt. 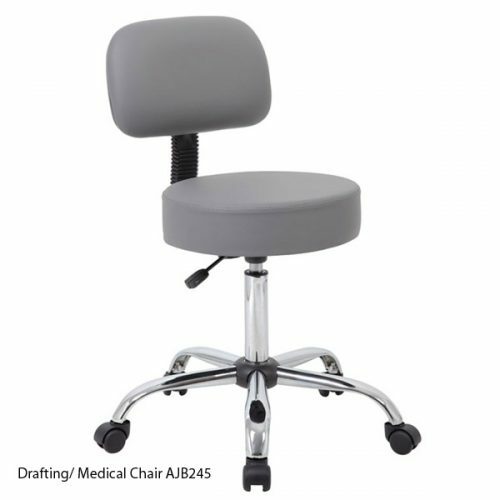 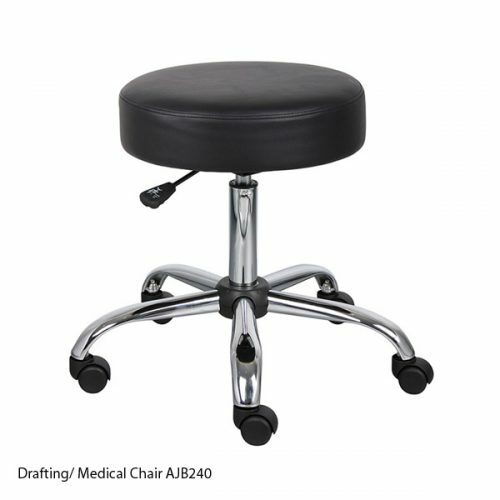 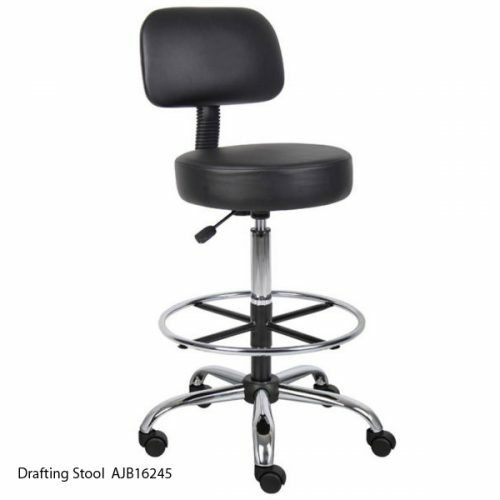 Drafting/Medical Stool Adjustible height, foot ring. 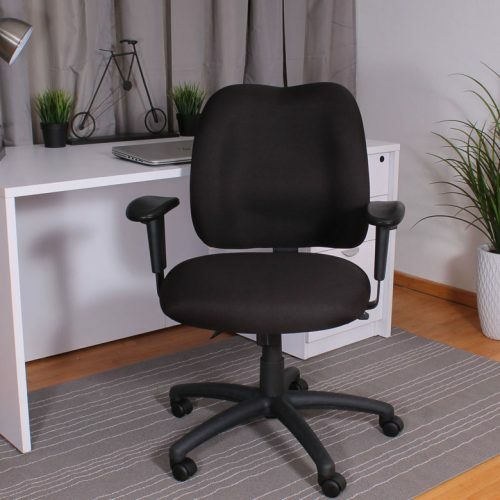 Available in Black, Beige, Grey.